Every Celebrity wants to get success. 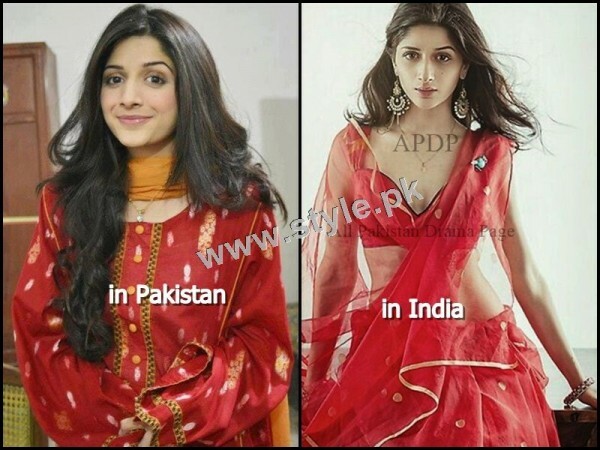 After getting Success in Pakistan our Celebrities move toward Bollywood for further success. 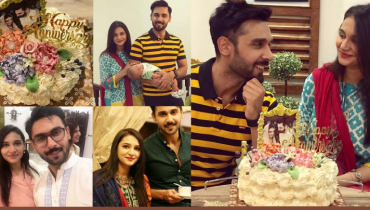 Some Celebrities get success by staying in their limits like Ayeza Khan and Sanam jung while some can do anything for fame. Here we have list of Pakistani Celebrities who crossed their limits for fame. Have a look to them. 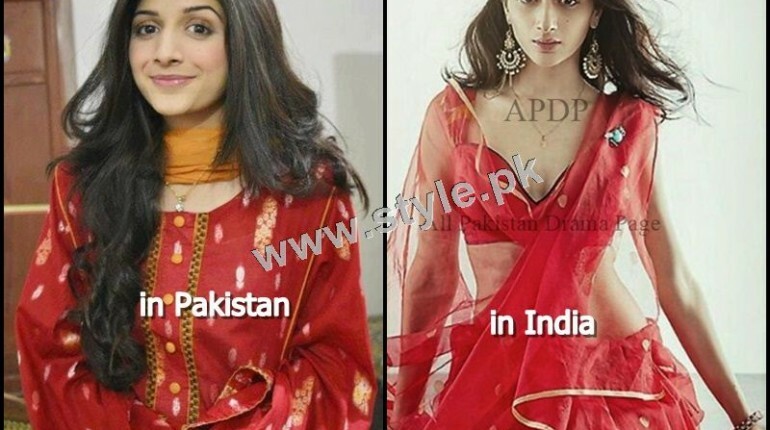 Humaima Malick: Humaima Malick is a Pakistani Celebrity who can do anything for success and fame. She has got success through her vulgar dressing and Kissing scenes in Bollywood movie. Also see: Humaima Malick says Why shameful for Pakistani actresses to KISS in Movies? Veena Malik: You all know well what Veena Malik did for success. She can do anything and I must say everything. Mathira: Mathira is another Veena Malick. She says when a Bollywood star goes vulgar people watch her for and when a Pakistani star goes, people remember Islam. Ayyan Ali: Ayyan Ali can also do anything for popularity. Her dressing and activities are all out of limits of an eastern girl. 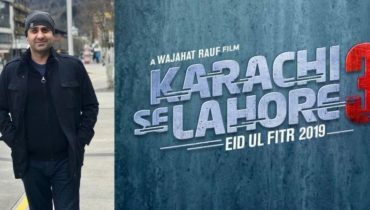 Mawra Hocane: Mawra Hocane has just entered in Bollywood and you can see her from her 1st shoot what she can do for fame. Sara Loren: Sara Loren has done a number of Bollywood movies and song wearing bikni and all that. How Pakistani Celebrities Will Look Like If They Are Monsters?